Acne is a common problem Most people are lucky enough to only suffer from mild acne which comes and goes..
Laser hair reduction is the process of removing unwanted hair by means of exposure to pulses of laser light that destroy the hair follicle. 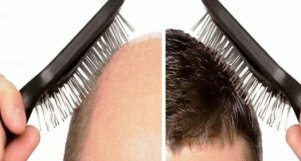 Reason for hair fall in a person can be distinguished person to person, but this problem can be cured easily by hair fall treatment. 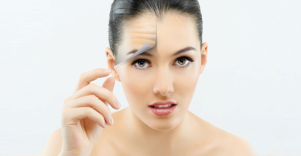 Botox has its origin in a bacteria genus Clostridium botulinum, scientifically it is a very potent substance. regular basis and under medical supervision. Mesotherapy involves a simple series of injections which help break down unwanted small localized areas of fat. stem cell treatment is the transplantation of blood stem cells to treat diseases. 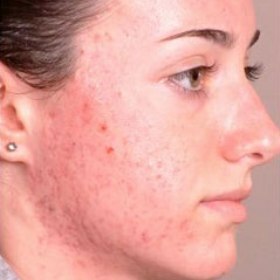 Obagi Peel is a new skin peel treatment that is used to get rid of acne scars, wrinkles, pigmentation marks. 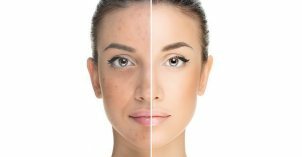 depigmentation therapy available on the Polish market. It doesn’t contain keratoline. Narrowband UVB is now the most common form of phototherapy used to treat skin diseases (2008). Narrow-band refers to a specific wavelength of ultraviolet radiation. that can cause growth of the hair follicles by stimulating stem cells and other cells in microenvironment of hair follicle. 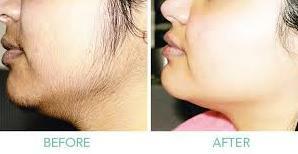 Derma Klinic is the renowned name for medical treatment in Lucknow regarding facial skin and hair’s health. We offer you the best dermatologist of the industry at our clinic. Our dermatologists are very calm and composed. You can talk to them openly and share your health concerns frankly to them. We always try to run extra miles to provide serene services of our clinic. Our dermatologists are very skilled and expert in handling any type of case regarding the skin or hair treatment. They have satisfied hundreds of customers every year with their potential and knowledge of their work. 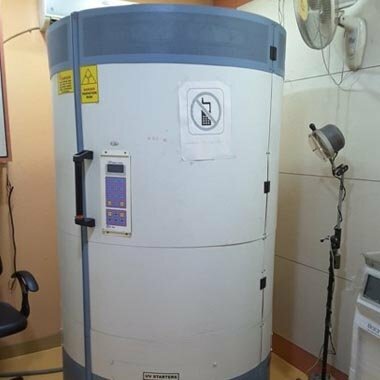 We have all the latest machines to provide you painless treatment at our clinic and we offer you all amenities you required in a clinic which can keep you comfortable at our clinic. 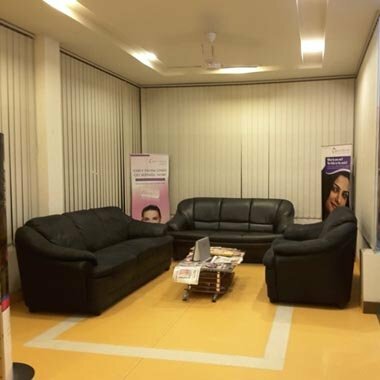 We are the only Clinic in Lucknow who strives to provide you world class treatment to our customers at our clinic. We are the best skin clinic in Lucknow, moving ahead to get the most ideal outcome for each situation and looks at all potential outcomes for analysis and world-class skin treatment for its patients having broad learning and expert involvement in treating skin, laser hair expulsion. 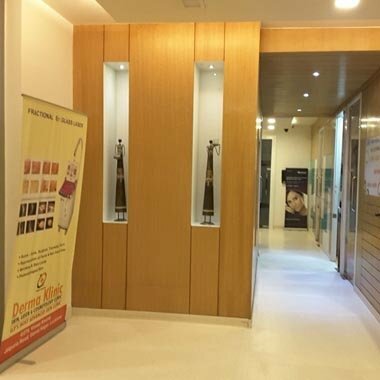 Derma Klinic offers you every type of laser treatment to resolve your skin’s concerns. Our dermatologists are very much experienced in treating skin’s and hair’s disorder. 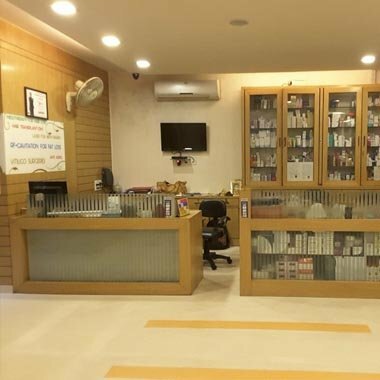 You can visit our clinic anytime to get to know the suitable type of treatment for yourself. Our clinic and our dermatologist are always ready to enhance the beauty and glow of your skin. 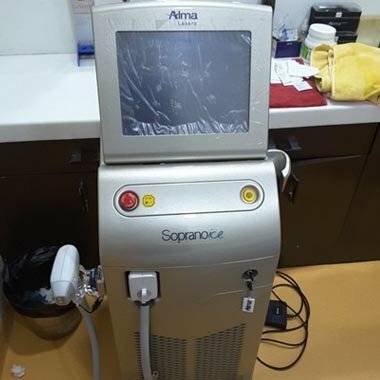 This advanced laser system, which is offered exclusively at DERMA KLINIC in LUCKNOW, provides treatments for skin (microthermal) rejuvenation, wrinkle reduction, scars, pigmented lesions, and age-related skin conditions. Affirm reduces the effects of time on the skin, uncovering more youthful, healthy skin. 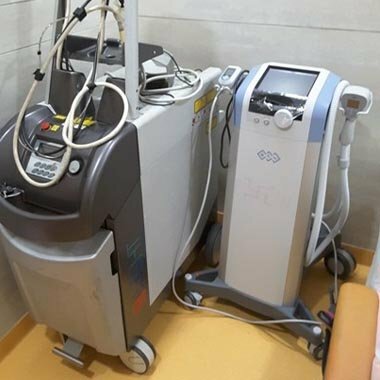 Affirm is the first microthermal-rejuvenation system that includes patent-pending mid-infrared Combined Apex Pulse (CAP) laser technology and Xenon Pulsed Light (XPL) technology in one system. CAP technology stimulates collagen production throughout the entire treatment area. Through precise thermal manipulation of the epidermal and dermal tissue, it remodels collagen through the papillary dermis to promote collagen production and skin tightening. I have been undergoing treatment at Derma Klinic. 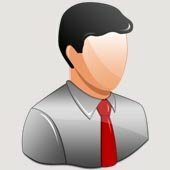 I live in Kanpur and travel to Lucknow for all my treatments . I have seen a 60% improvement as the Dr’s had told me before I started treatment..
Derma Klinic offers advance laser hair removal treatment with the latest machines which provides you pain free treatment and we make all the awful treatment serene through our laser hair removal service. Every person who have issues regarding skin and hair they can visit our clinic anytime to resolve their concerns permanently with us. 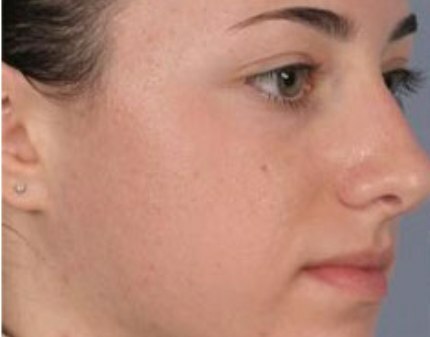 We can acknowledge the awful feeling you have when acne leaves scar on your face, we are always here to provide you adorning scar free face with the help of laser therapy. We are the only laser acne treatment provider in the Lucknow who uses the most advance technology to provide your great experience at our clinic. Copyright © 2018 Derma Klinic. All rights reserved.